Geografi ; natur og klima; demografi ; historie ; kultur ; kunst ; film ; musik ; politik ; politiske partier ; forsvar ; fredsbevægelser ; religion ; sociale forhold ; uddannelse ; økonomi og våbenhandel. Tibet er en historisk centralasiatisk stat, med grænser til Bhutan, Indien, Nepal, Turkestan eller Turan samt de kinesiske provinser Xinjiang, Gansu og Sichuan, der aktuelt er besat af Kina. 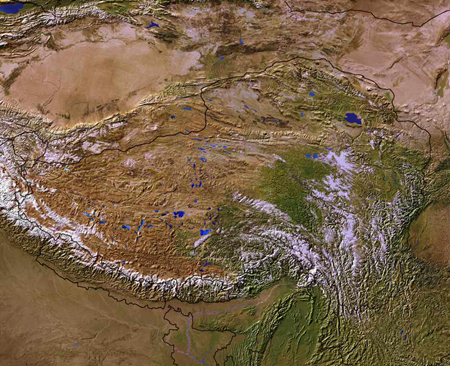 Biodiversity Conservation and Pastoralism in the Tibetan Chang Tang; coexistence or conflict? / : Joseph L. Fox1 et al. Journal of the International Association of Tibetan Studies. Udvandring: Australien, Bhutan, Indien, Kina, Nepal, Schweiz. Dharamshala: The Planning Commission of the Central Tibetan Administration has published a report on the latest population census titled "Demographic Survey of Tibetans in Exile-2009". 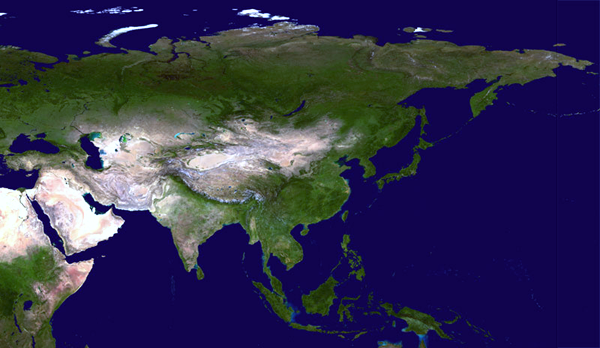 The survey was successfully conducted by the office of the Planning Commission on 12 April 2009 worldwide. The total population of Tibetans outside Tibet as on 12 April 2009 stood at 127,935 comprising of 70,556 males and 57,379 females as compared to 111,020 recorded during the 1998 survey. 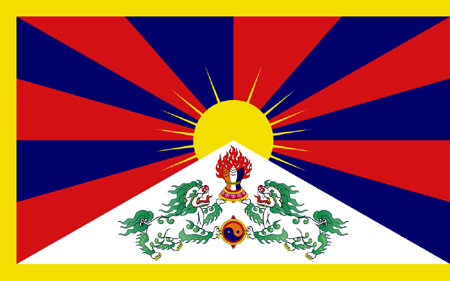 There were 94,203 Tibetans living in India, 13,514 in Nepal, 1,298 in Bhutan and 18,920 elsewhere. Tibetans in exile make up about 3 percent of the total ethnic Tibetan population in the world with the rest in the Tibetan areas of People's Republic of China. Strubesang / Overtone singing or throat singing. Se også: Støttekomiteen for Tibet. Bhutan, Cambodia, Myanmar eller Burma, Sri Lanka & Tibet. BNP - landbrug, fiskeri, industri. Chhaya, Mayank : Dalai Lama Autoriseret biografi. Lindhardt & Ringhof, 2009. - 336 s.
Tibet en anderledes udfordring / Tibet - La question qui dérange / Claude B. Levenson. Hovedland, 2008. - 248 s.
Beskrivelse af Tibets historie, kulturhistorie, den tibetanske buddhisme og dens traditioner. Gennemgang af Kinas invasion i 1950 og konsekvenserne heraf, herunder tibetanernes ikke-voldelige politiske kamp for frihed.